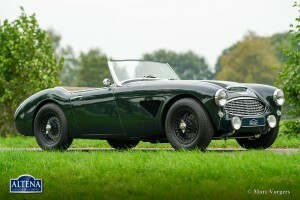 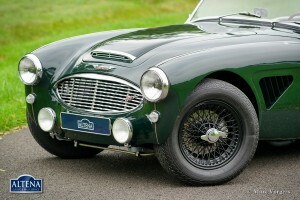 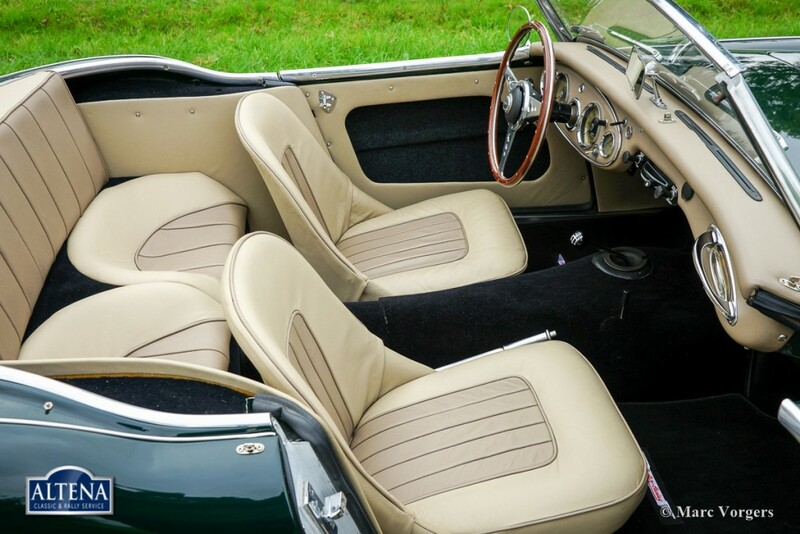 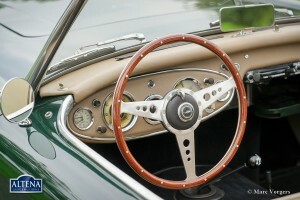 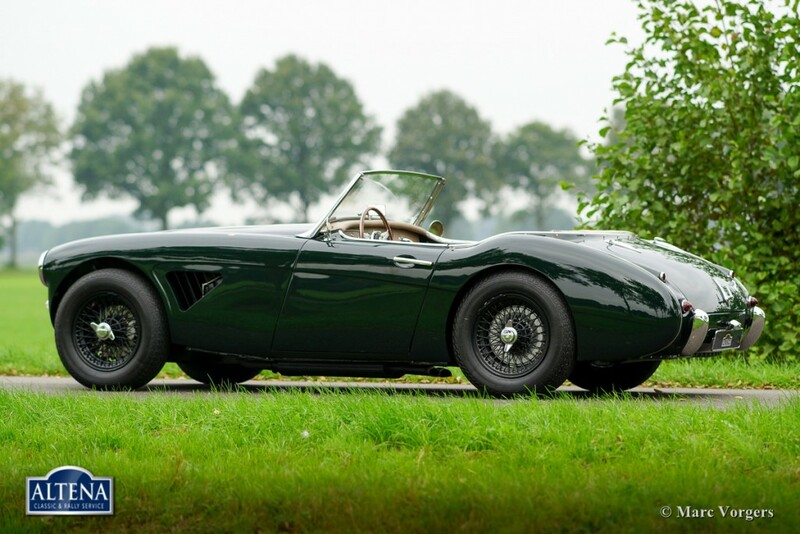 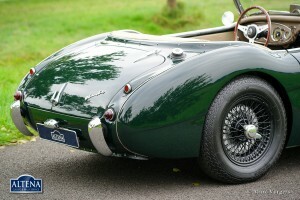 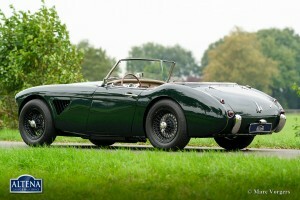 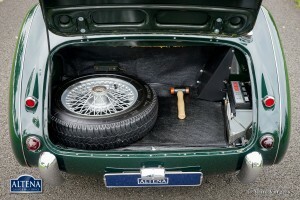 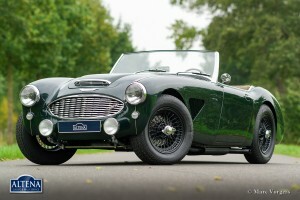 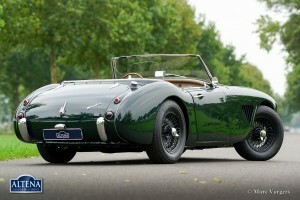 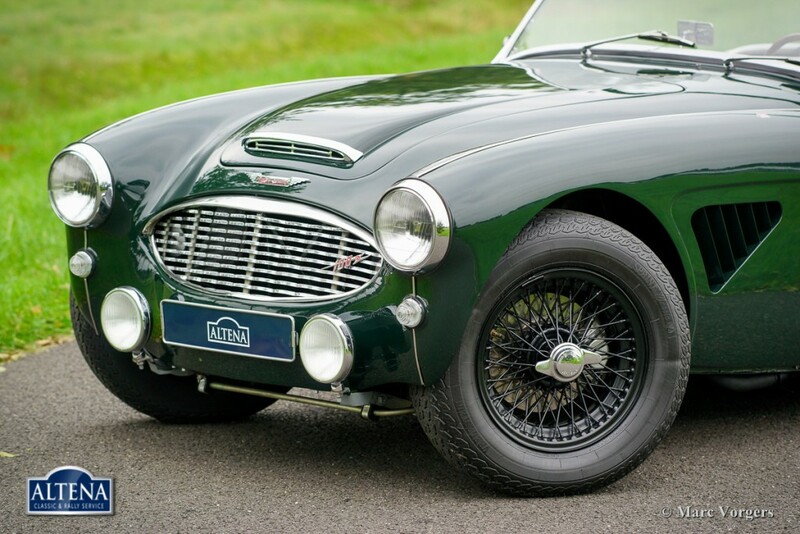 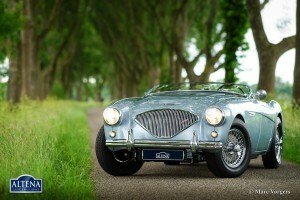 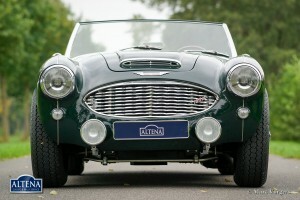 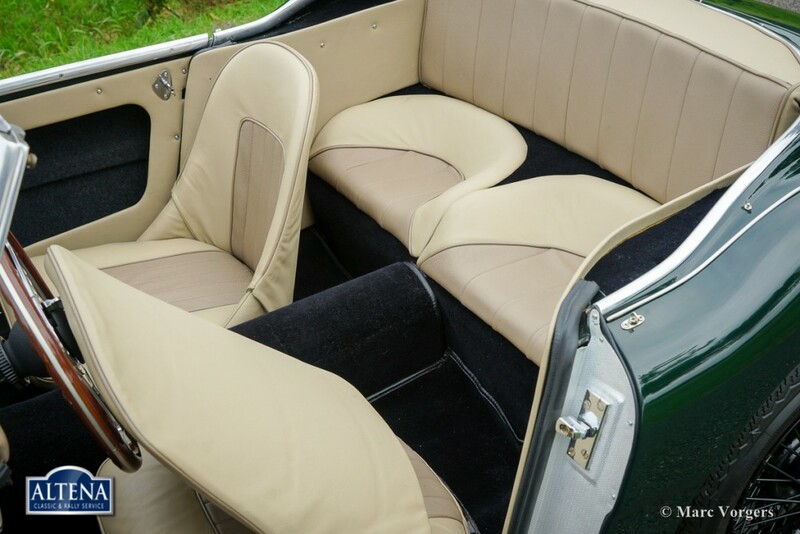 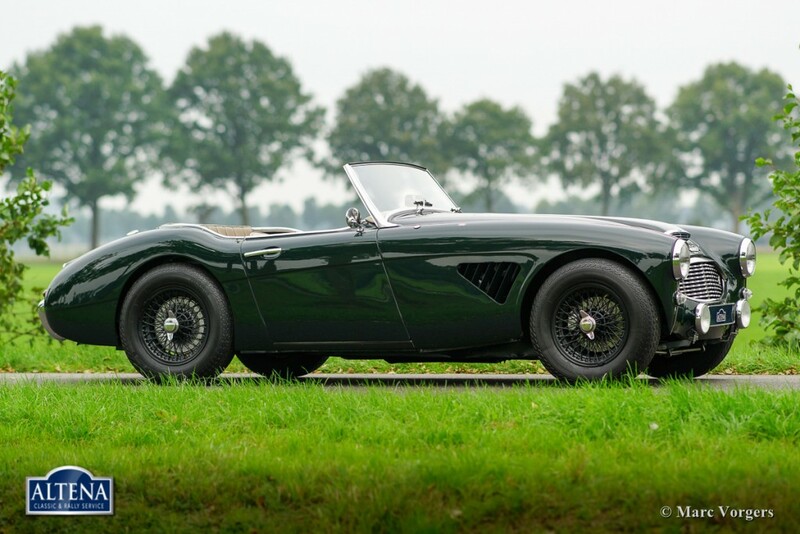 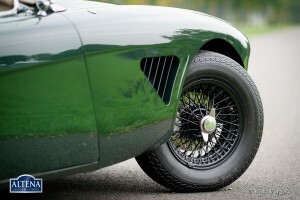 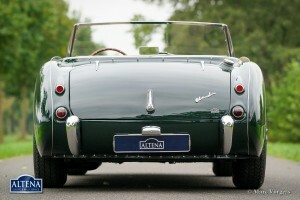 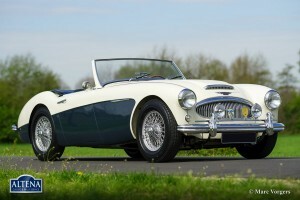 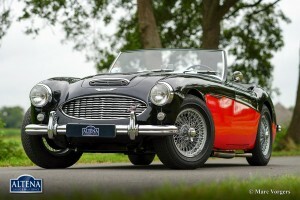 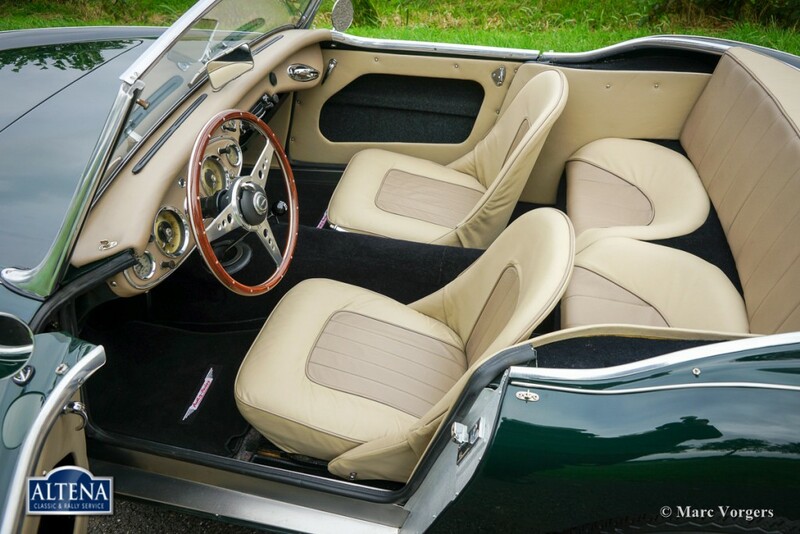 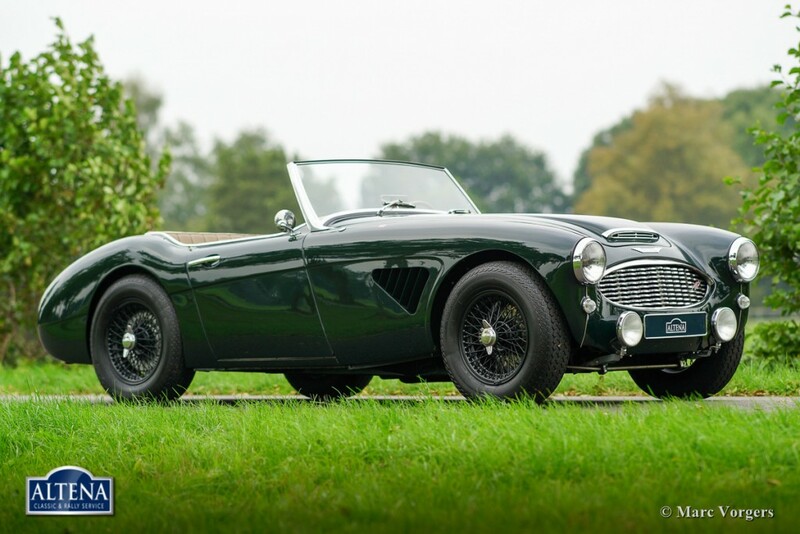 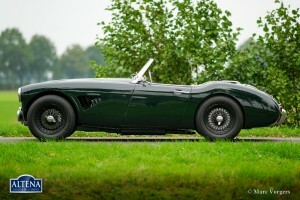 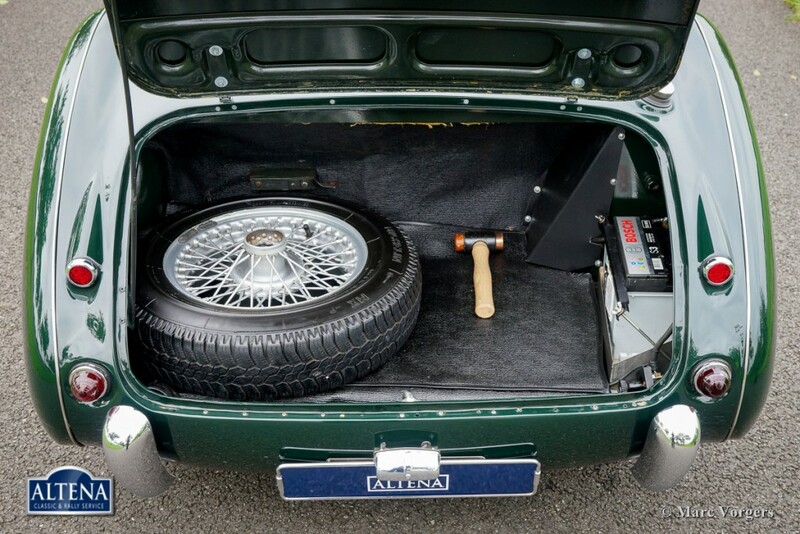 Fully restored Healey, done in 2012 by an Austin Healey Specialist. 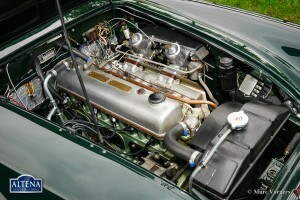 The engine has been upgraded with a faster camshaft. 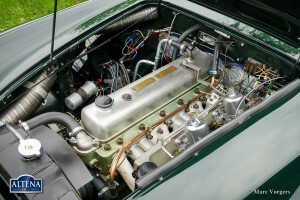 Chassis number of the car is BN4L075362. 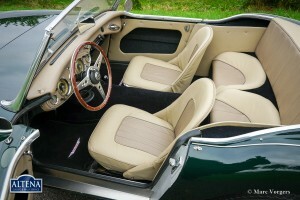 This 100/6 has disc brakes. 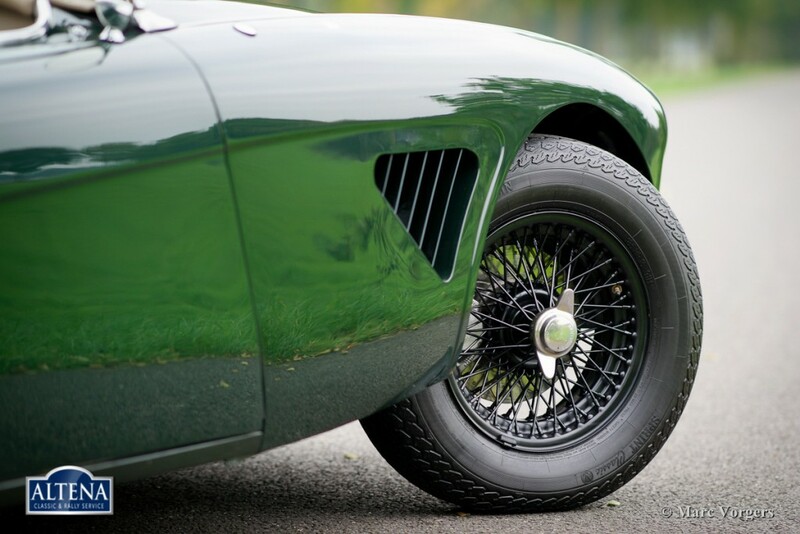 The colour of the wheels can be changed.